A group of guys together in Las Vegas for one purpose, a bachelor party! Late nights, alcohol, gambling and those diversions that never get spoken of again. Las Vegas is the bachelor party mecca and you need to find the best hotel for your celebration. While looking for a hotel for your bachelor party make sure you know where you'll be throwing your party. When you need the one hotel and casino that gives you the complete package for a bachelor party in Las Vegas look no further than the Mandalay Bay Hotel. You get everything you need in one location. The best pool on the Las Vegas strip, an enormous amount of eating choices, a large casino, plenty of bars and the House of Blues. There's also a decent sized poker room and a large sports book. What else could you ask for? Every aspect of the bachelor party formula has been taken care of at Cosmopolitan of Las Vegas. They have the nightclub you need, the steakhouse with a party and the bars with secret drinks that will make the entire night something that you will never remember in the morning. The pool area will keep the party going during the day and Marquee Nightclub will make the memories appear at night. The Flamingo Hotel is party central for your Las Vegas bachelor party. 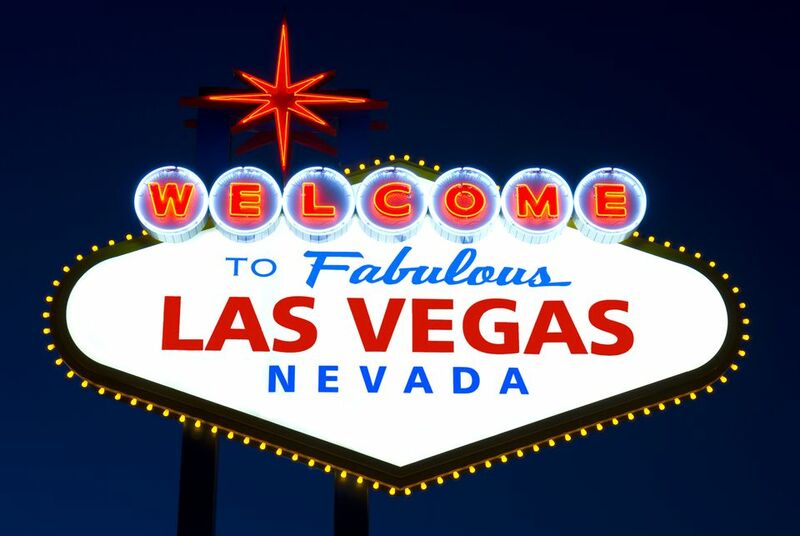 Located right in the middle of the Las Vegas Strip, you will have easy access to bars, clubs and restaurants at some of the biggest hotels in Las Vegas. The pool at the Flamingo Hotel will easily accommodate a bachelor party and the patrons are worthy of the mayhem that follows a group of guys sending another off into the world of matrimony. The cost of a room is very affordable and dining options are perfect for a group with members from different economic places in their lives. In other words, you can invite the four poor guys who always complain about money. Wynn Las Vegas is very high-end but since a bachelor party is usually a man's last chance to have fun you might want to send him off with enough good memories to last past the seven-year itch. Spend half the day at Parasol Down drinking, another portion of the day playing poker and finish the evening off at XS. Get the bachelor drunk and make him pay for a meal at Costa di Mare. That might wreck the wedding plans but the story will be told for generations to come. If you have the cash for a blow out bachelor party that takes the ultimate party to another level you should choose Caesars Palace. Spend some time at the Omnia nightclub, eat at the Mesa Grill, Spagos and Old Homestead. You'll need some time to play a few poker tournaments and watch a few games in the Sportsbook. Caesars Palace is where all of Las Vegas seems to collide in one giant festive atmosphere. A bachelor party centered around Caesars Palace only means complete chaos. It's on, it's so on! Start at the bar near the check-in lobby just to get a feel for the casino floor, so much can be viewed from this vantage point. Just up Fremont Street in Downtown Las Vegas, this is the hotel for the budget-minded bachelor party. It has everything you need in a part of town that serves those visitors who want to spend a little less but still want all the Vegas fun. There are cheap food options and plenty of drink specials. Nearby bars and restaurants will supply all the action you need to send the groom off into the sunset. Go old school for the bachelor party, play poker all night long at the place where the World Series of Poker was invented! This is real Las Vegas, not Disneyland for adults. Expect cheap meals, cheap drinks and gambling. Downtown Las Vegas is perfect for the budget-conscious bachelor party. The pool is no longer open and the hotel no longer operates but you can still walk around this icon of Downtown Las Vegas. Old school is still really good at Binion's.